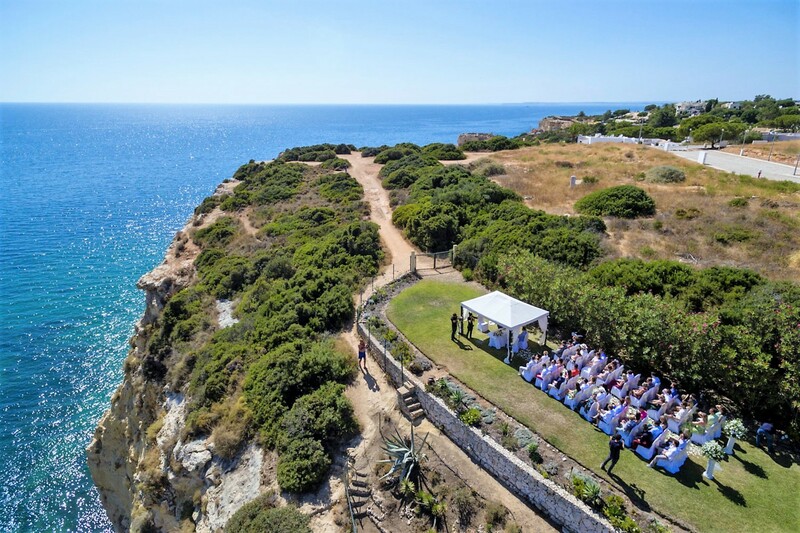 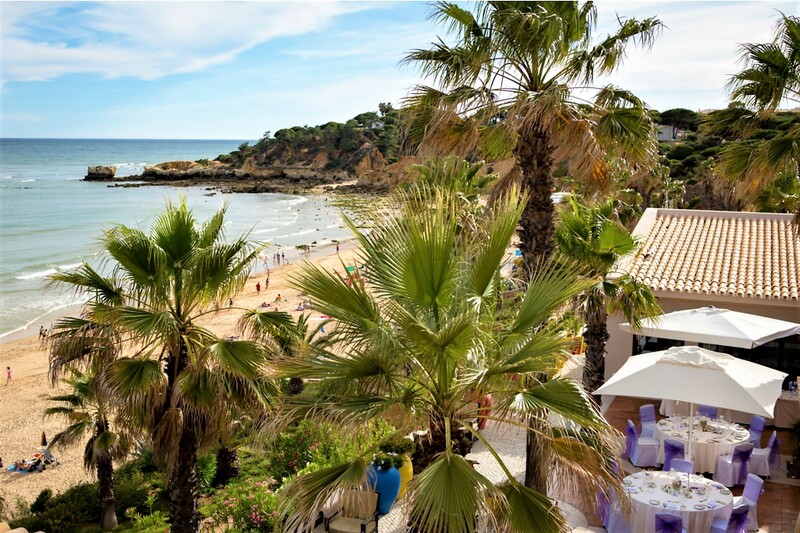 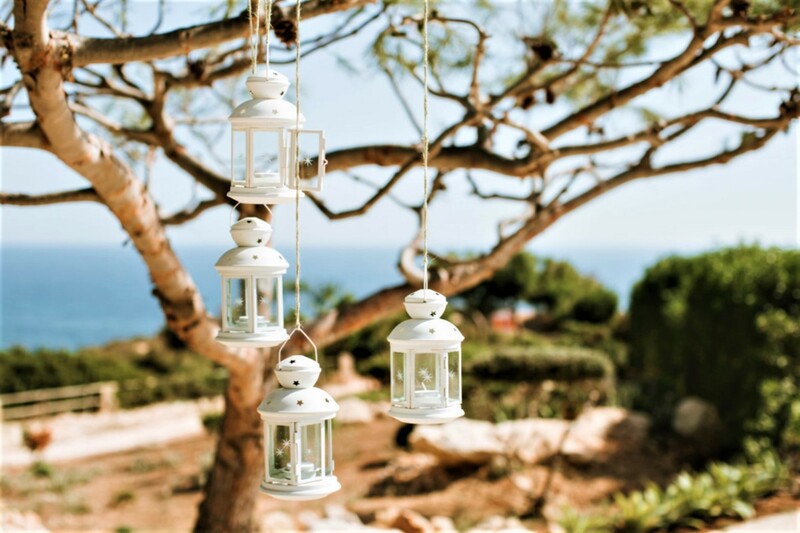 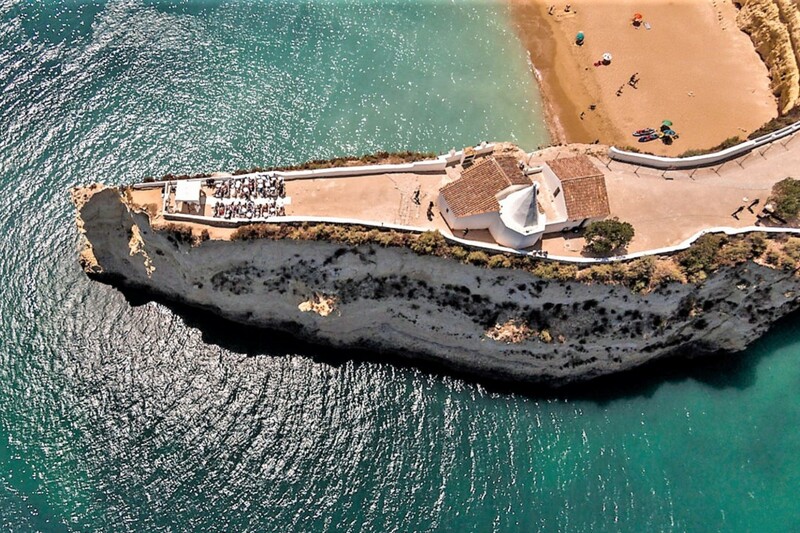 Browse through our popular Algarve Cliff Top Wedding Venues. 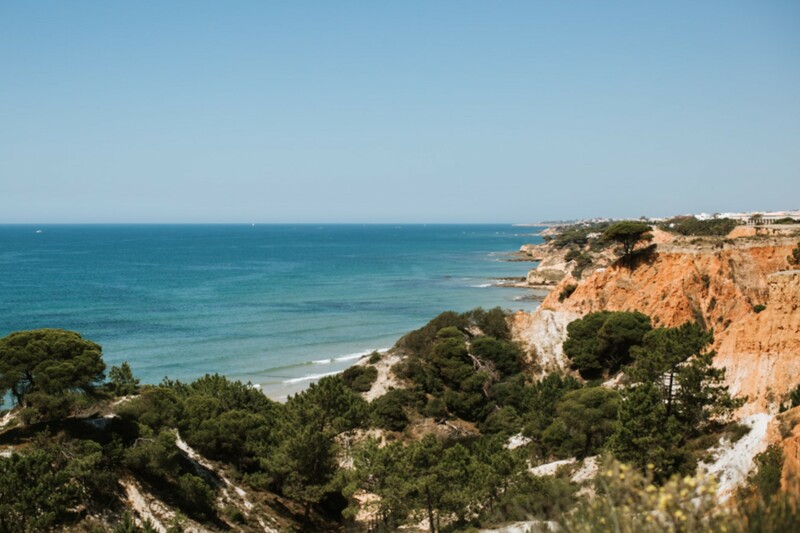 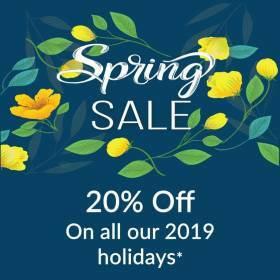 The Algarve is world famous for its magnificent coastline, full of beautiful rock formations, sea caves and grottoes, washed by the always blue Atlantic Ocean. 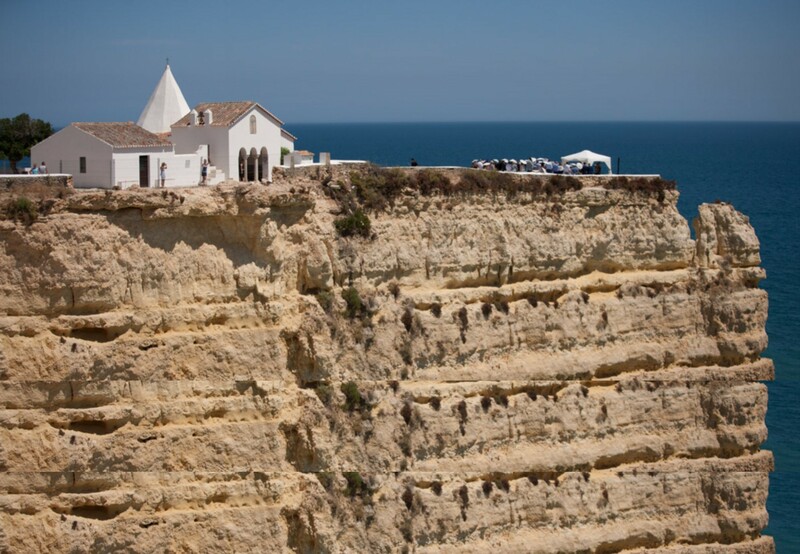 Between these steep cliffs, one can find small whitewashed chapels and some of our most special wedding venues. 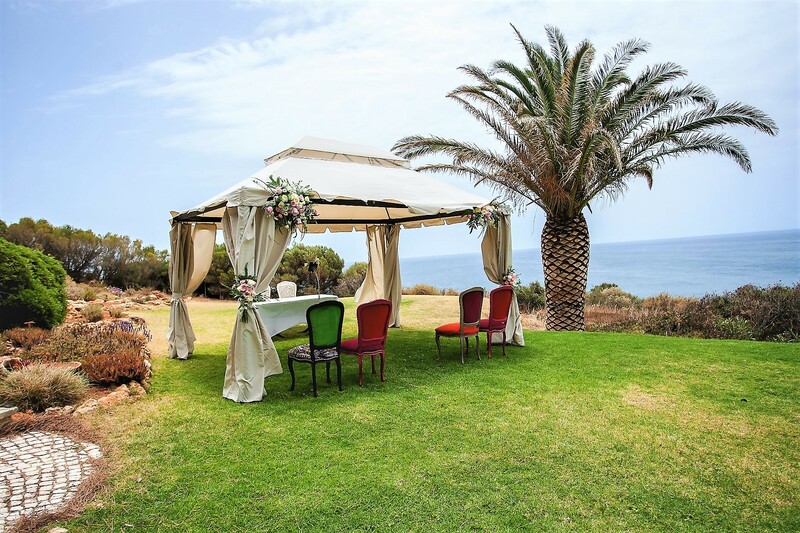 Dare to experience one of the most romantic weddings on the top of a cliff, with the soft caress of the sea breeze and the magnificent views of the ocean. 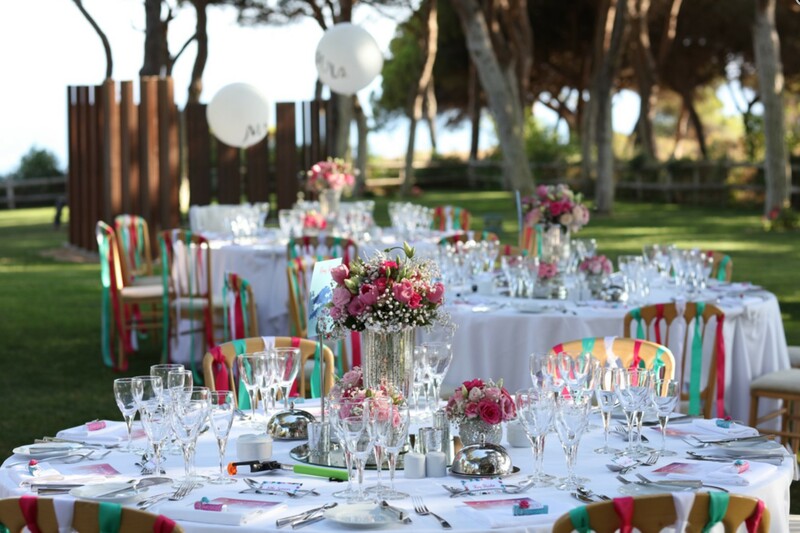 Why have your Algarve wedding organised by Algarve Lifestyle? 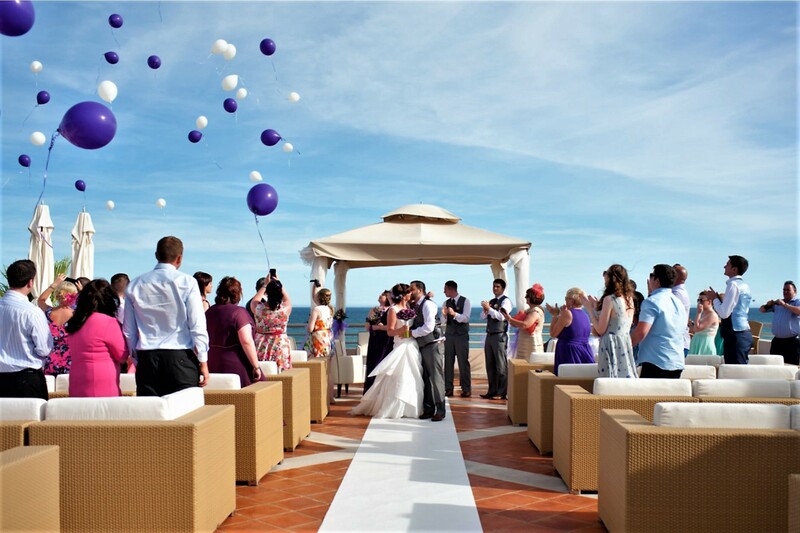 A wedding is an event full of emotion, which you will remember all your life. 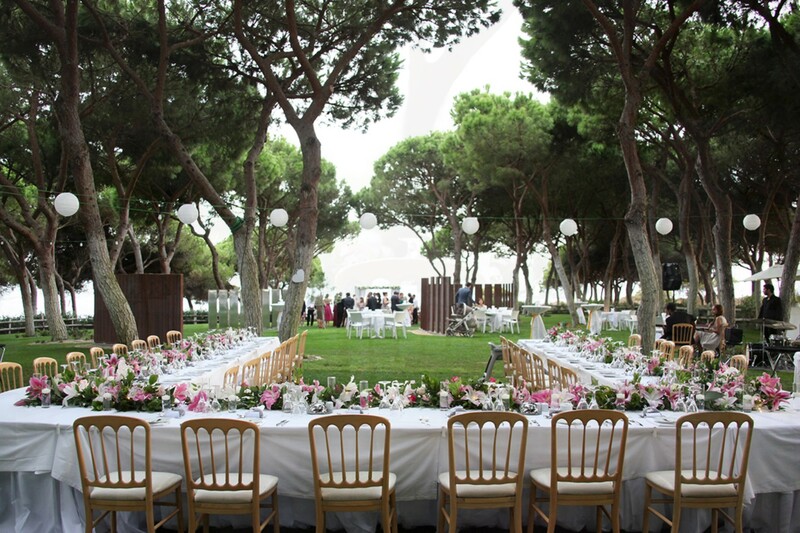 That's why it's worth planning every detail with care and making sure the final result is spectacular. 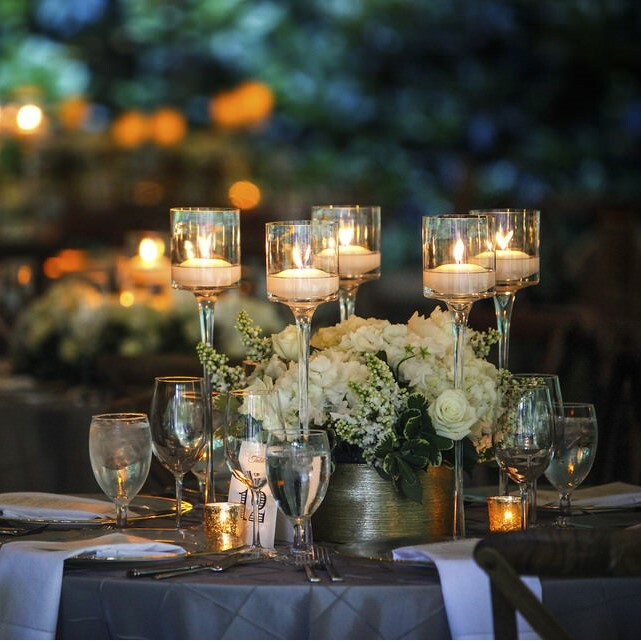 Don't worry, because with our help, organising your dream wedding will be as easy as pie. 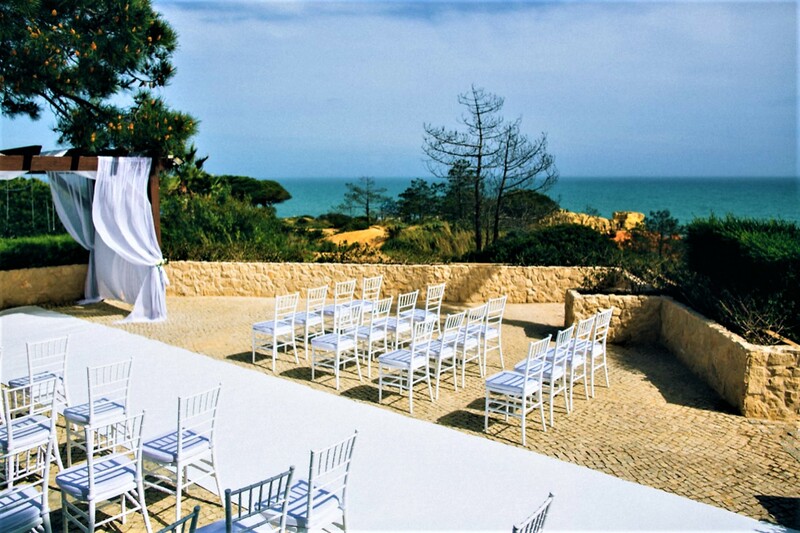 A unique touch to such a special ceremony is undoubtedly the cliff scenery and the splendid blue ocean of the Algarve, so we congratulate you for this dazzling choice! 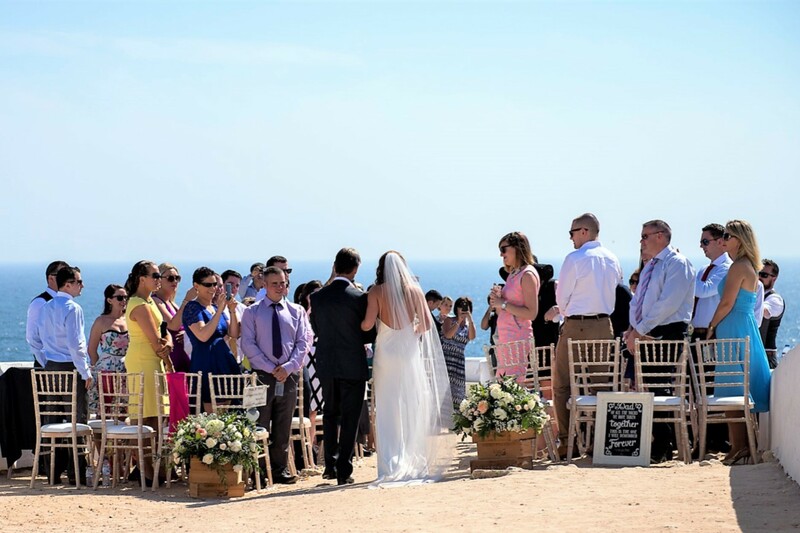 The first thing you should do after making the wise decision to get married in an Algarve cliff-top venue is to get in touch with us. 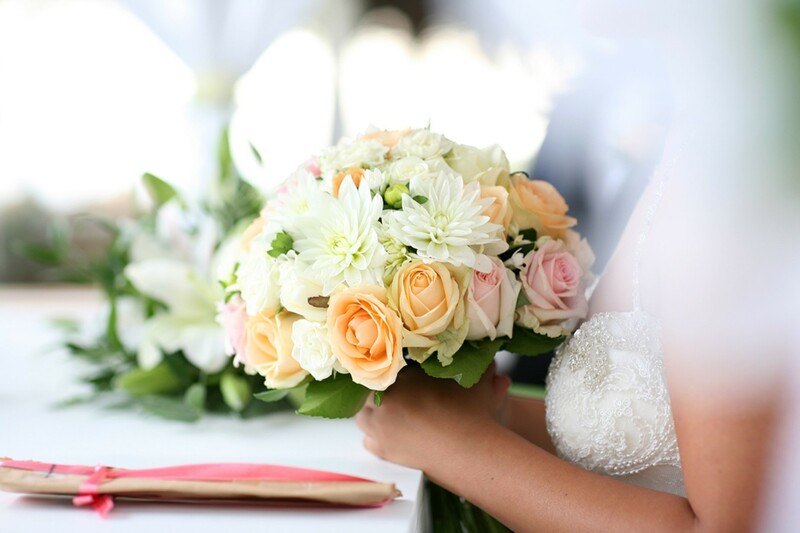 Tell us what's on your mind by email or phone and we'll be happy to advise you on everything related to your wedding. 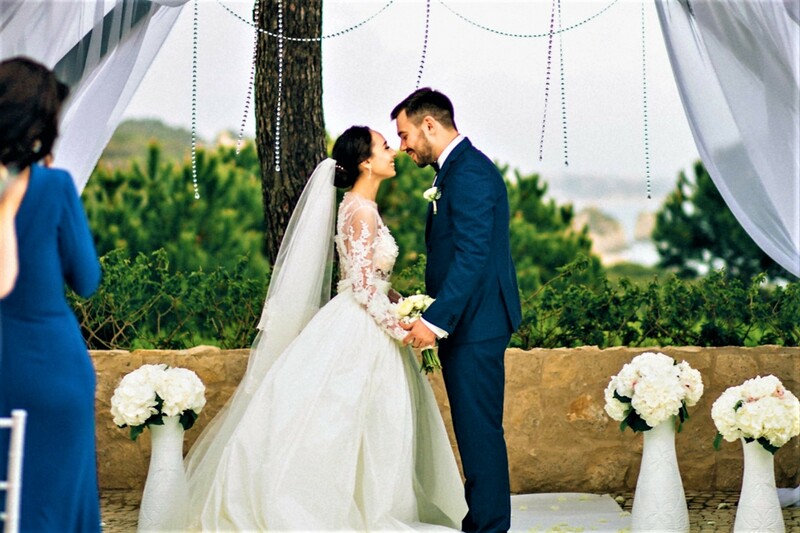 Furthermore, we will ask you to fill out a questionnaire to find out exactly what you are looking for and make sure that the wedding will be as you expect it to be. 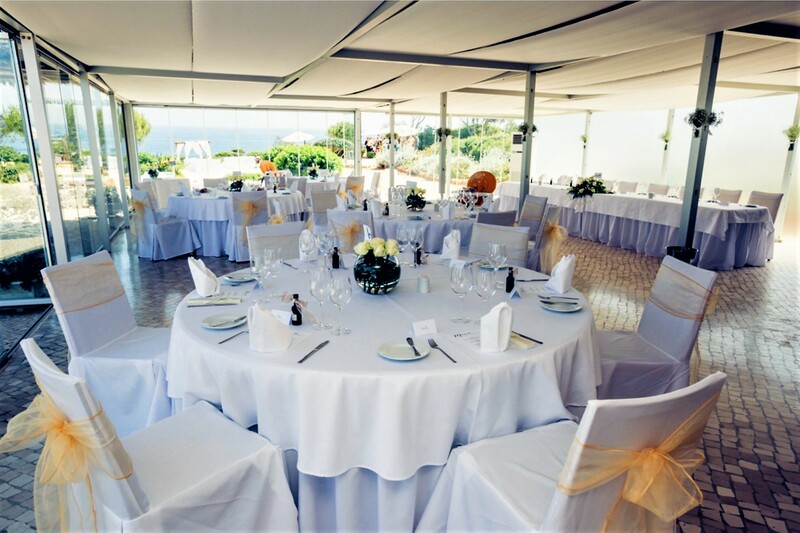 We will prepare a quote according to your budget and, after your approval, we will formalise with a commitment contract our close partnership to organize your great wedding. 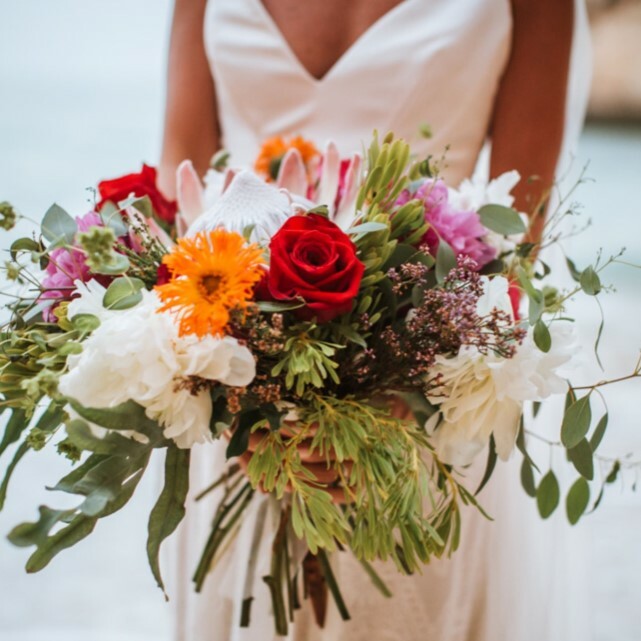 Our fee for taking care of all the details and making sure that organising your wedding is an easy and simple process is only 10% of the final price. 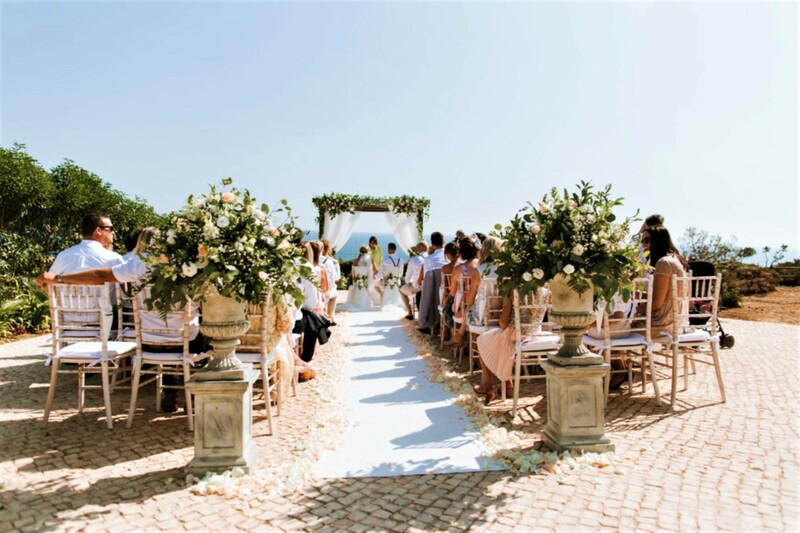 Our team is the only Lifestyle Concierge in the Algarve with a complete Luxury Wedding Planner service, serving the entire region with a multi-lingual team enthusiastically waiting to assist you! 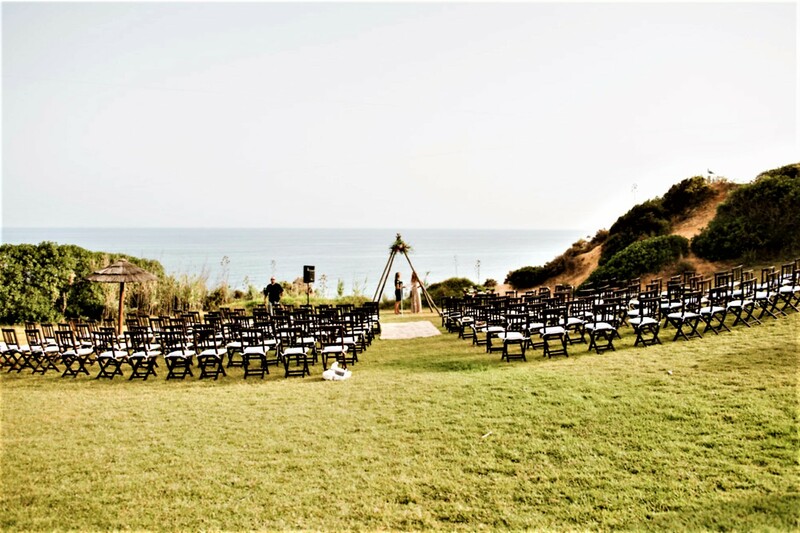 We are certified members of the Turismo de Portugal (RNAVT/6867), the APAVT (Portuguese Association of Travel and Tourism Agencies) and the ATA (Algarve Tourism Association). 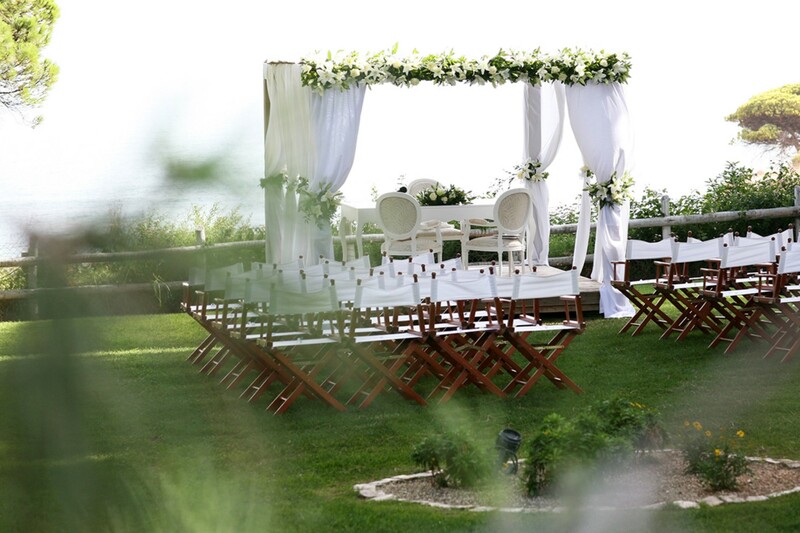 Don't hesitate to contact us right now to start working towards your wedding, the most special one in the Algarve!